​Nintendo revealed a massive amount of content Tuesday at E3 for the new upcoming Super Smash Bros Ultimate game for the Nintendo Switch. 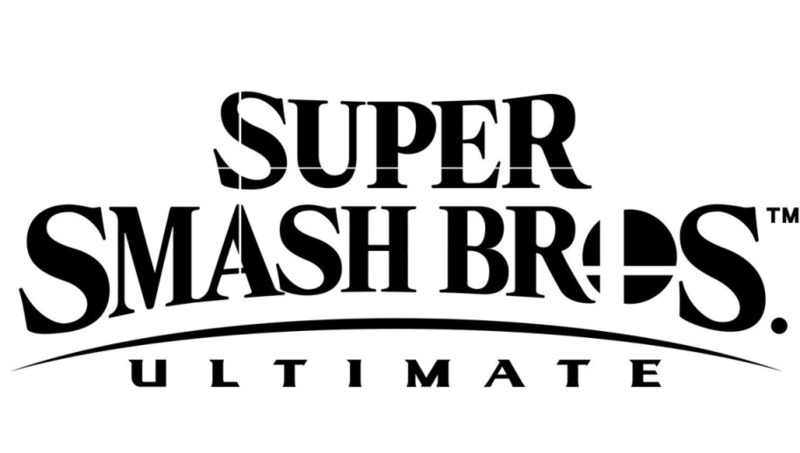 ​​To begin, Nintendo revealed all the characters from the previous ​Smash Bros titles will be in Smash Ultimate. Characters like Ice Climbers, Solid Snake and others that were missing from the Wii U version will return in Ultimate. Nintendo's Masahiro Sakurai, the game director for Super Smash Bros, gave a rundown of all the new details coming to fighters in the new game and explained that specific characters in the game would have an all new category called Echo Fighters. The distinction marks how the character is based on another fighter in the game, but it was short on the details for how these Echo Fighters would be treated differently. Daisy will be one of the new Echo Fighters in the game, and she will be based on Peach's play style. Another new character to the game will be the Inkling with a move set based around using ink to do more damage to opponents. Ridley was the final character announced for the new game, with a cinematic trailer being used for his reveal. The character was one of the more requested characters for the franchise. Nintendo also revealed new gameplay mechanics like the Directional Air Dodge, Short Hop, Perfect Shield adding more depth to the game. Smash Bros Ultimate will have the support of the Gamecube controller as well, continuing the tradition of the controllers integration in Smash Bros. titles. Super Smash Bros. Ultimate arrives on the Nintendo Switch on Dec. 7.